Samsung brings back the most popular smartphone lineup for a ninth iteration in 2018. 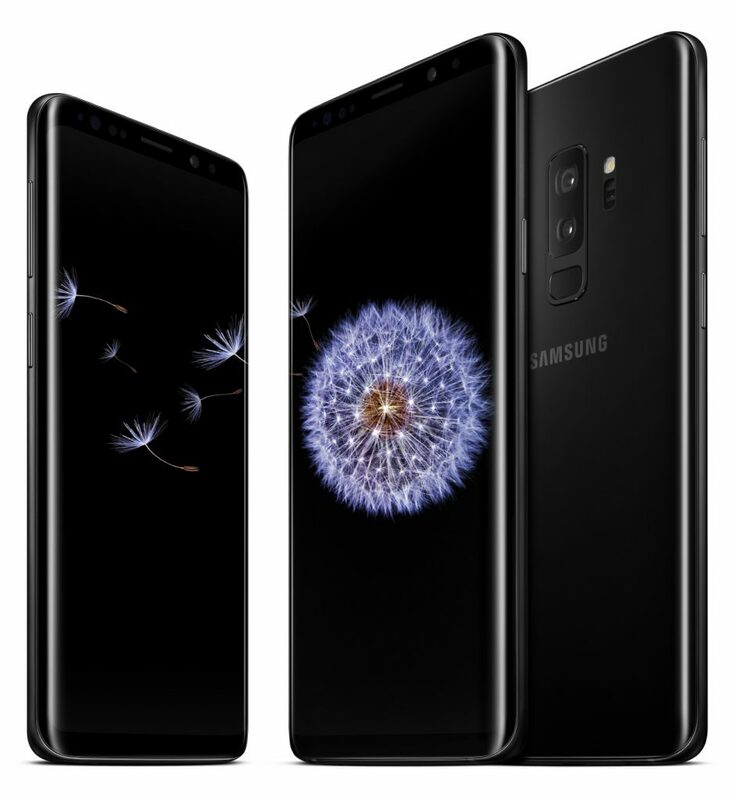 The Samsung Galaxy S9 and S9 Plus hit the market on March 16 with iterative upgrades over the previous Galaxy S8 and Galaxy S8 Plus. 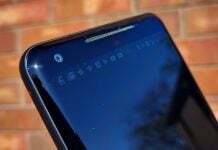 The Galaxy S9 comes with a 5.8-inch screen, while the S9 Plus packs a massive 6.2-inch display. 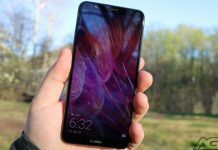 Both devices keep the 18:9 display ratio that was introduced last year and caught fire in the mobile world. 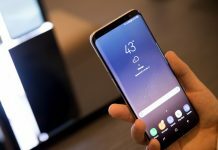 The Galaxy S8 and Galaxy S9 have many of the same specs. 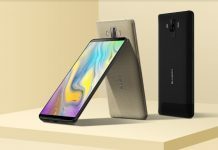 The devices share the same battery capacity (3,000 mAh), RAM (4 GB), storage (64 GB, expandable via microSD), and display resolution (2960 x 1440). The biggest upgrade this year comes in the camera department. While the Galaxy S8 and Galaxy S8 Plus had fantastic cameras, Samsung really upped its game this year. The Galaxy S9 and Galaxy S9 Plus feature a brand new mechanical aperture that will allow the devices to switch between a tight f/2.4 aperture for bright scenes and a wider f/1.5 aperture for low light shots. The f/1.5 aperture lets in 28 percent more light in than the Galaxy S8. Another camera-centric feature is the ability to record in ultra slow motion. The Galaxy S9 and Galaxy S9 Plus can record up to 960 fps at 720p resolution. 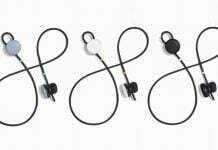 The camera records 0.2 seconds of real-time action and can stretch that out to six seconds of video. Additionally, the phone is always recording in this mode while you’re recording so you can go back in later and pull out slow motion video when something amazing happens. The Galaxy S9 records the super slow motion video to your camera roll and as sharable gifs. The gifs come with preset effects like looping or reversing the clip. 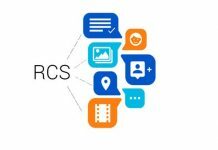 Google has announced a new partnership with smartphone giant Samsung with the aim to push its new RCS messaging standard to the masses. What is a YouTube Signature Device and what phones are certified? 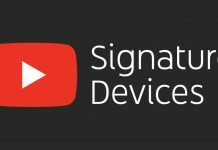 If YouTube Signature Device is a new term for you then you're not alone. Check out what it's all about and what devices are supported. Today, we take a look at how the Bluboo S3 stands up against the iPhone X and Samsung Galaxy S8 in a series of battery tests. Saturday Savings is back with another iteration to help you save money on tech and gear. This week there are a myriad of great deals. If you are in the market to save a few bucks, then you have come to the right place with Saturday Savings. This is a weekly roundup of the best deals on tech and other gear on the interwebs. 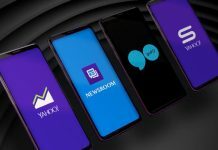 Samsung just signed a deal with Verizon's Oath to pre-install four apps on the Galaxy S9 and Galaxy S9 sold by Big Red. These are Newsroom, Yahoo Sports, Yahoo Finance, Go90. 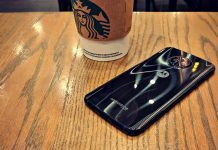 Going to college and need a new smartphone? 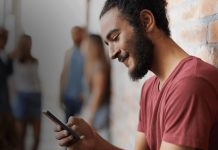 Maybe you should check out T-Mobile's new Campus Exclusive deals which let you save $100 on phones like the Samsung Galaxy Note 8, and more.